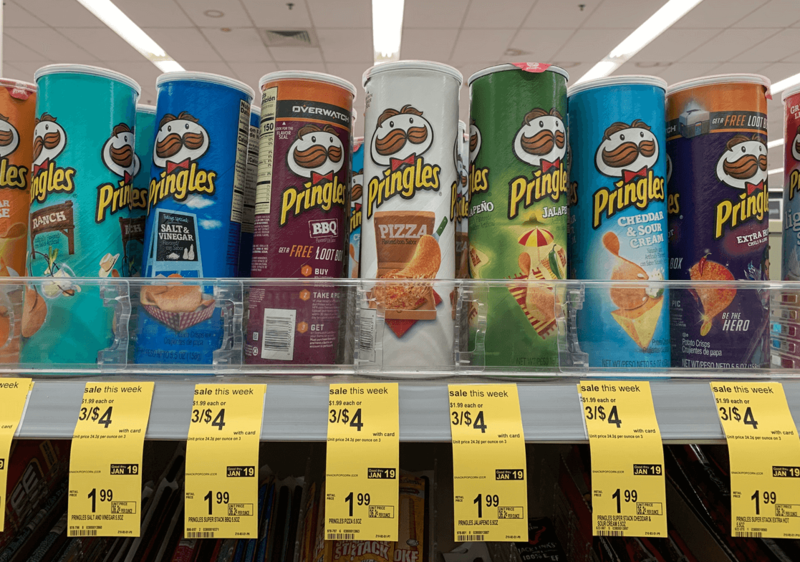 $1 Pringles Canisters at Walgreens! Time to stock up on some snacks for the little ones! Through 1/19, Walgreens has the Pringles Canisters on sale for $1.33, you must buy 3 in order to get this price. After the coupon we can score these for just $1.00 each!